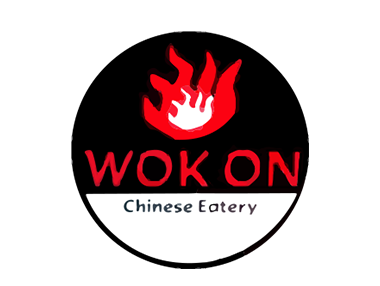 Online ordering menu for Wok On. Offering Chinese cuisine a la carte and in Bento Boxes as well as made to order authentic dishes. We are located one mile east of Price Freeway inside the AZ International Marketplace. Order Online for carryout today!